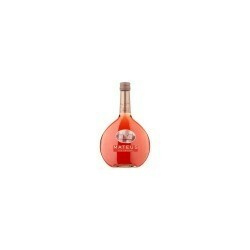 Rose Wines There are 12 products. 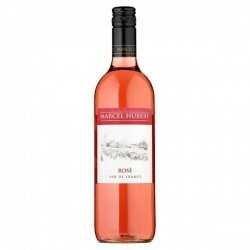 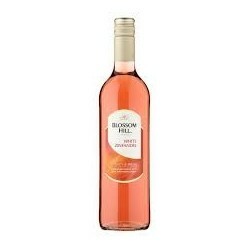 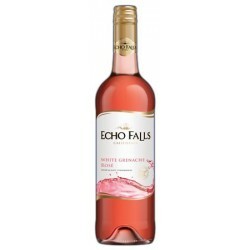 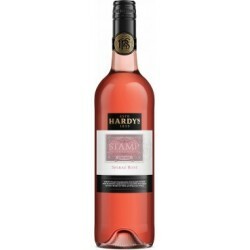 BUY 4 CASES AND SAVE £7.20 PLUS VAT Distinctive and refreshingly dry Rosé with crisp acidity, appealing spice and pleasing pepper fruits. 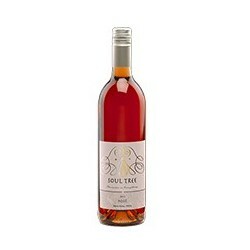 Perfect and versatile anytime Rosé.